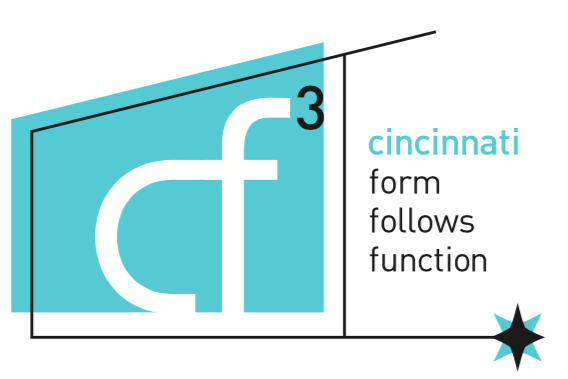 Cincinnati Preservation Association presents an intriguing view of domestic architecture. From a chataeuesque mansion to houses inspired by the Century of Progress world’s fair held in Chicago in 1934, the tour will provide a glimpse into delightfully different ways of making great houses. The historic focus of buildings that recall distant times will be seen alongside houses which drew from a vision of the future based a functional, convenient, and modern approach. ADVANCE REGISTRATION REQUIRED. Tickets are $25.00 for members, $35.00 for guests and $35.00 on the day of the tour. To reserve, call 513-721-4506 or email housetour@cincinnatipreservation.org. The tour is scheduled for Saturday, May 7 from 1:00 – 5:00 p.m. in the Raeburn Avenue Neighborhood of Mt. Airy.